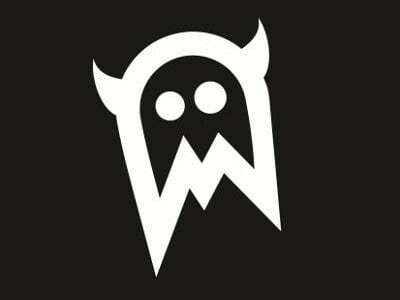 The group once known as We Are MONSTA has just officially changed their name to I SEE MONSTAS. MONSTA says that it was something that they have wanted to do for awhile now, but finally got around to it. 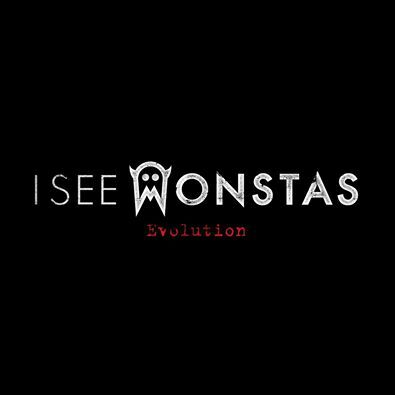 In addition to a name change, I SEE MONSTAS also announced that their new song ‘Evolution' was premiered on BBC Radio 1 on Zane Lowe's show and is available today.